A weekend of teachings with Ven. Thubten Chodron at the Garrison Institute NY on how to live in line with our values. From her latest book, Practical Ethics and Profound Emptiness. Ven. 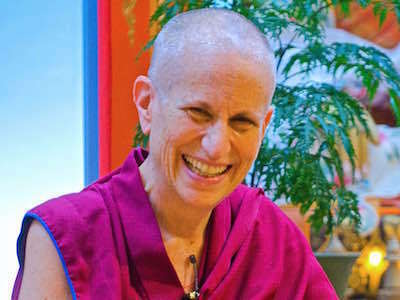 Thubten Chodron gives a public talk and webinar at Jewel Heart New York on developing love and compassion. Join Ven. 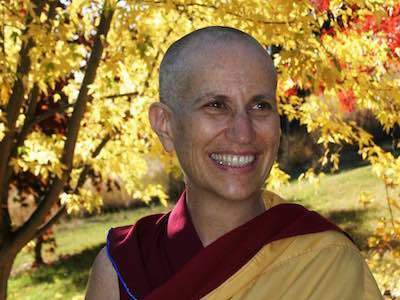 Thubten Chodron for a weekend retreat at Jewel Heart Cleveland on the power of purification, why we need it, and how to do it.